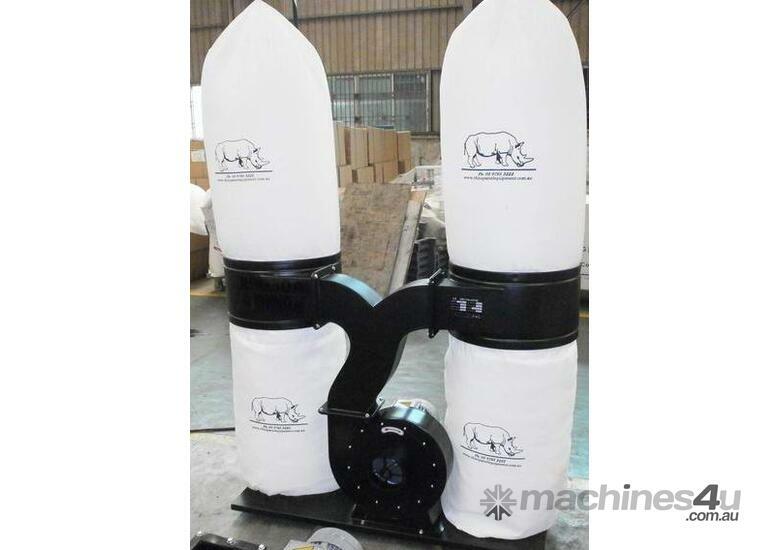 price WAS $1,125 - save almost 50%! 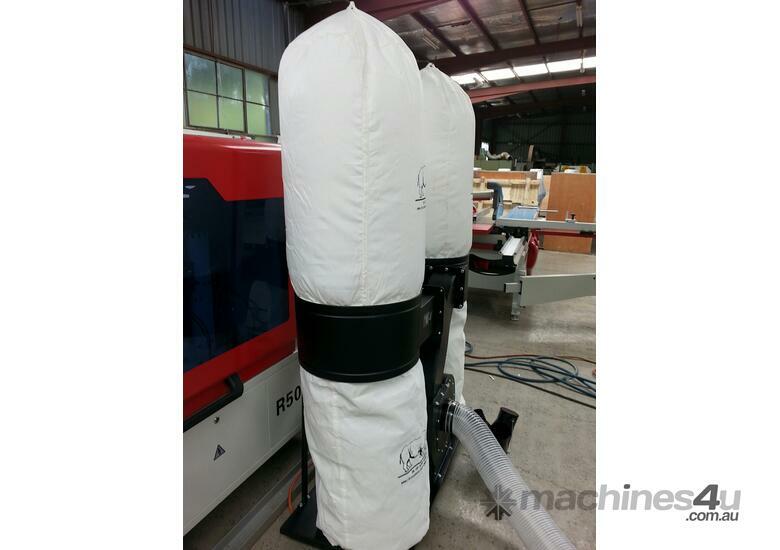 LIMITED STOCK REMAINING, CALL TODAY! 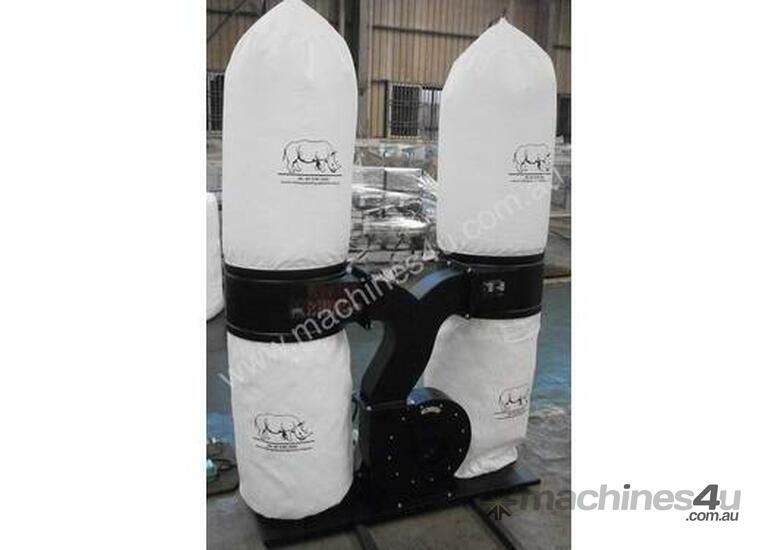 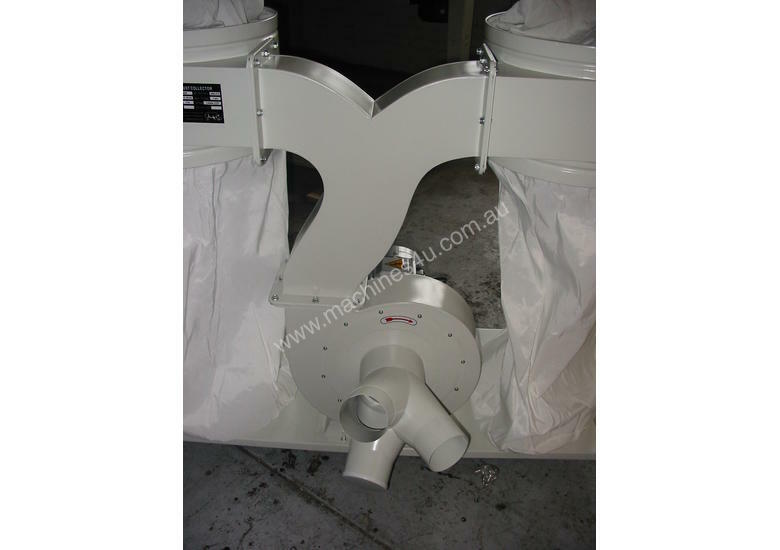 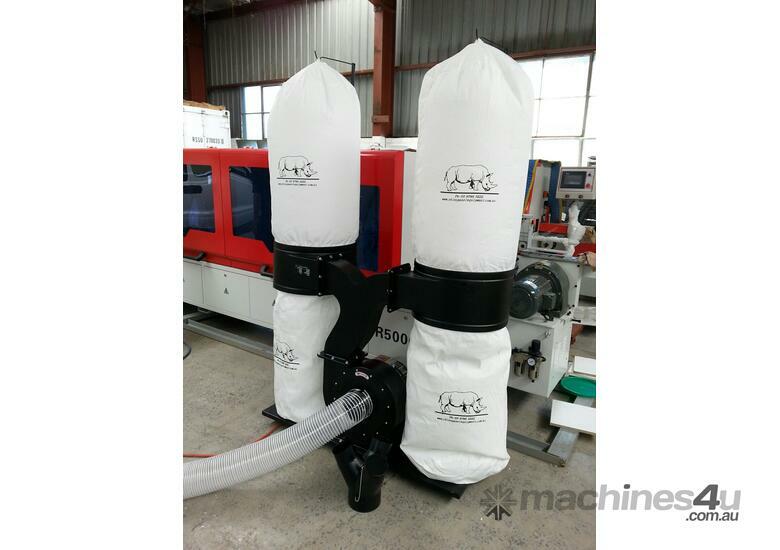 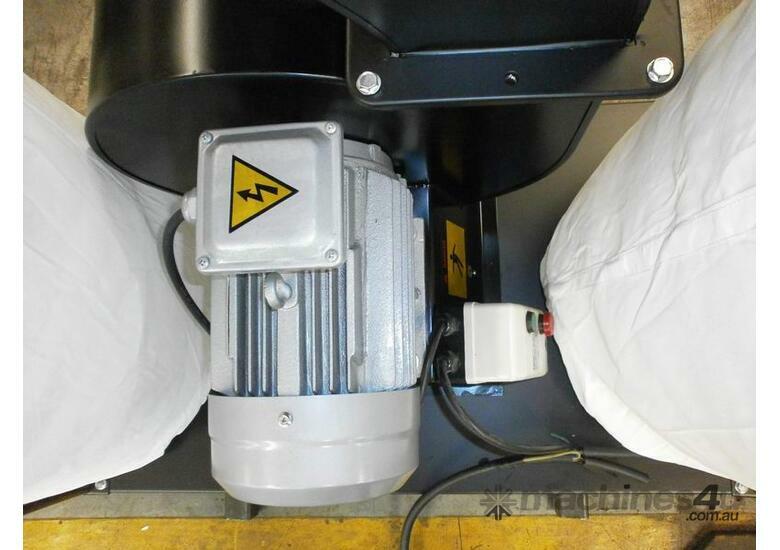 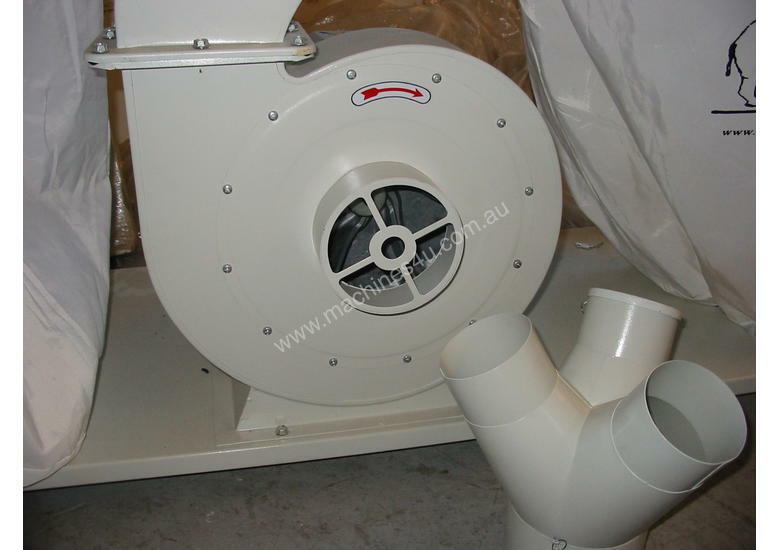 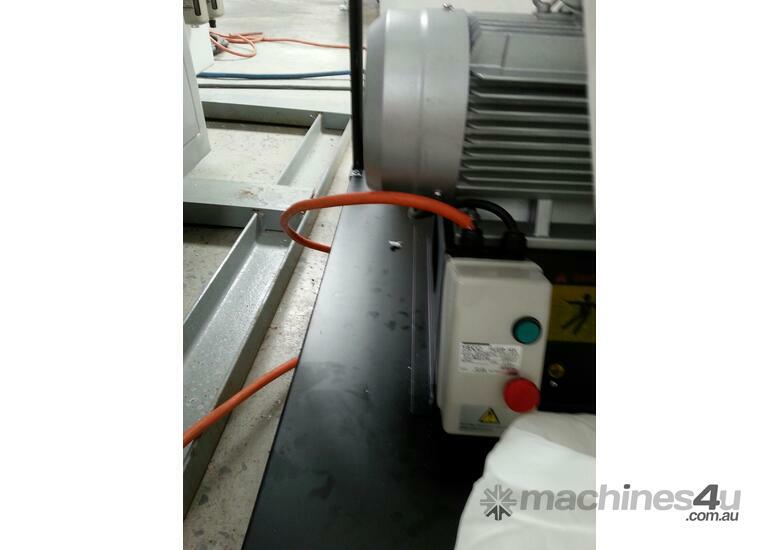 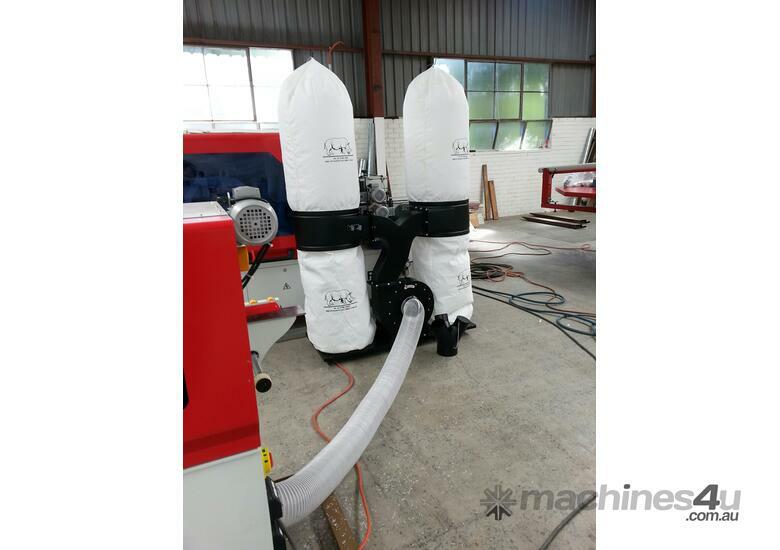 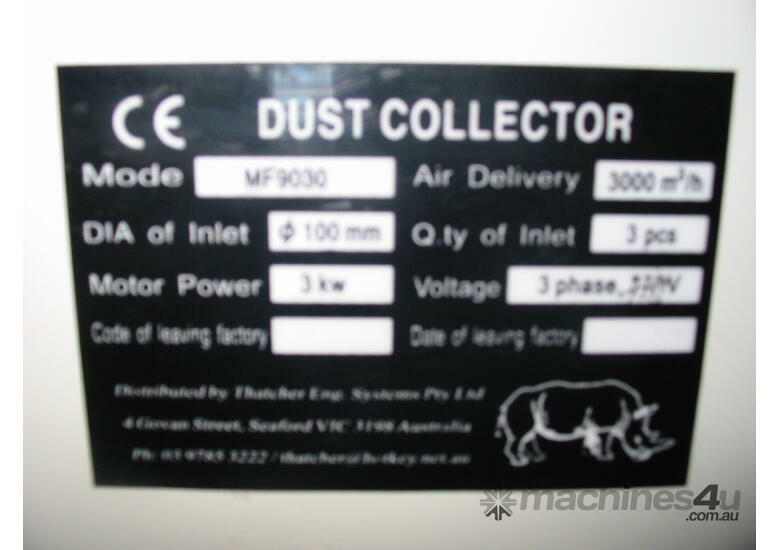 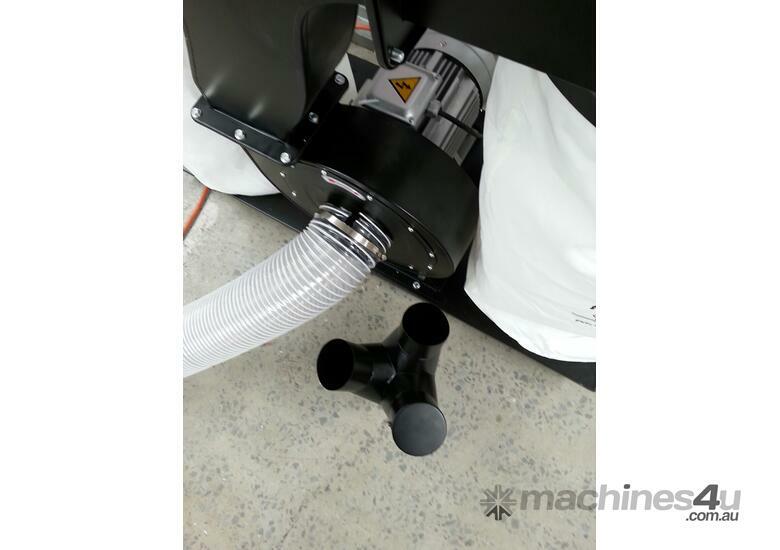 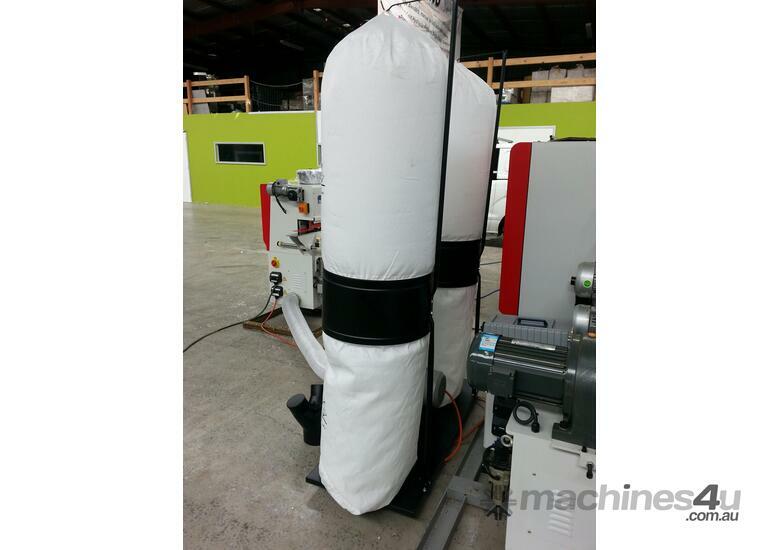 ALSO AVAILABLE 4 Bag 7.5kW DUST COLLECTOR, 7,500m3/hr air delivery.